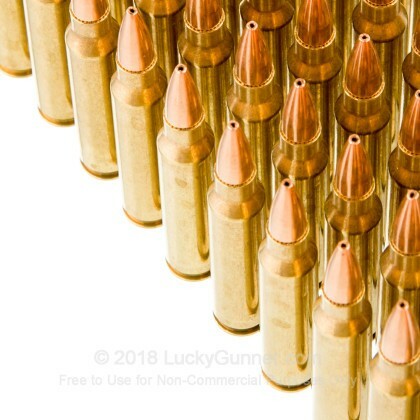 If you are looking for premium ammunition, you have found it. Black Hills supplies the US Military with their 223 and 5.56 ammunition. With these credentials, you know you can't possibly go wrong with Black Hills ammunition. 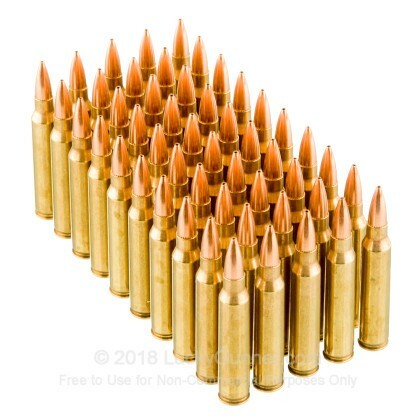 Invented during the Vietnam war, the 223 Rem has become one of the most popular rifle rounds in the world. Capable of shooting a decent distance with high power, the 223 Rem is an ideal round for medium and long range shooting for range time and competitions. 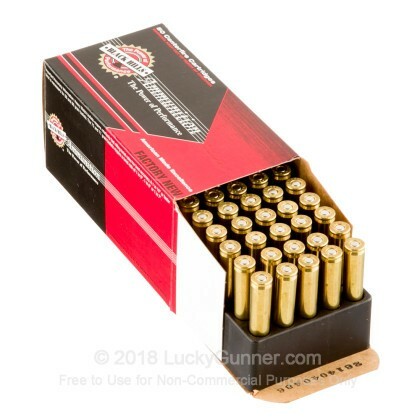 These 77 grain, hollow point rounds are designed for match shooting in AR platform rifles with a 1/7 twist rate. 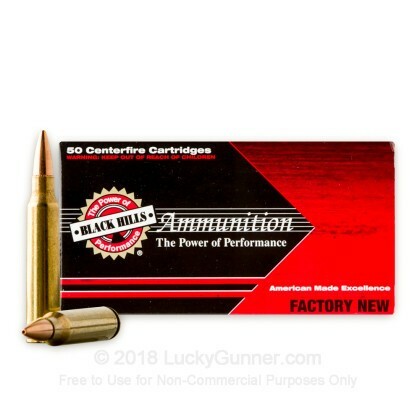 Black Hills Ammunition designed these rounds to achieve the best possible performance out of high end ARs. 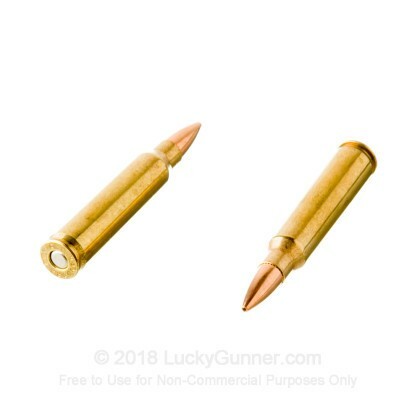 These brass cased and boxer primed, reloadable rounds are just what you need for all your shooting competition needs. 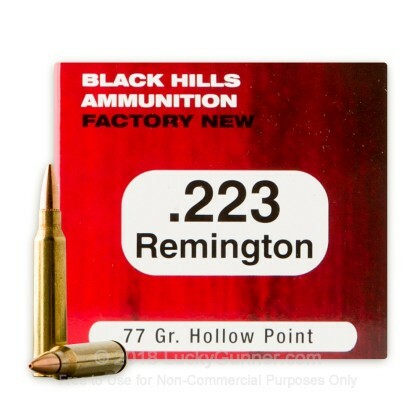 We also have this 223 Rem - 77 Grain HP - Black Hills Match - 1000 Rounds ammo in stock in a bigger quantity.